Piloted unmanned drone aircraft is fast becoming an industry norm within the agricultural and farming sectors. Among the many uses drones provide, perhaps the most crucial is their ability to collect critically vital information to inform and educate users, in addition to effortlessly replacing much of the man-powered labor required on high-acreage operations. Unmanned aerial vehicles, often referred to as drones, are becoming increasingly prevalent throughout modern day society. The use of drone aircraft is ubiquitous within reconnaissance and military operations, providing critical intelligence information and real-time surveillance footage of on-ground activities. Agricultural Crop Spraying Drone Systems: Worth the Risk? 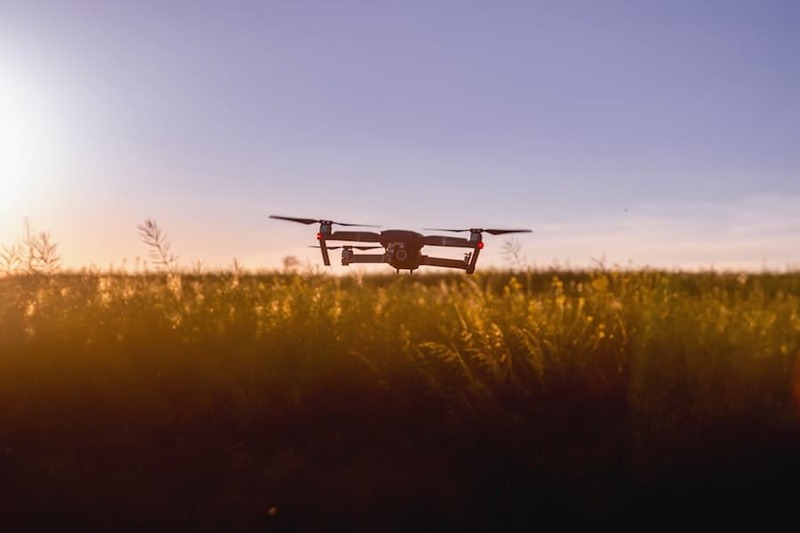 The future of farming and agriculture will be heavily impacted by ongoing efforts to integrate drone-powered technology into all facets of the industry. 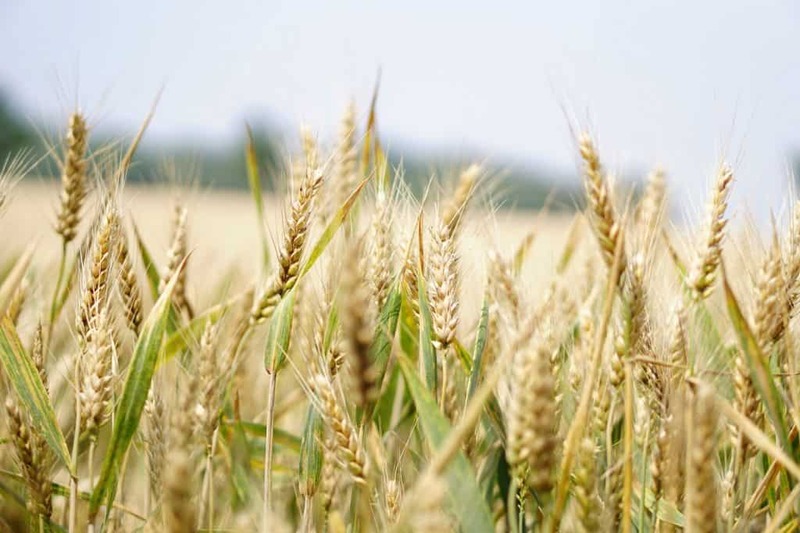 The growing of food via crop growing is among the oldest and most venerable forms of industry and commerce since civilization’s earliest times. What really happened to Drones in 2017? Where is the drones market really heading? Drone service companies will be using them to deliver products and inspect roads, railways and even underwater. Flying taxis will transport people rapidly over dense traffic-ridden cities. Hobbyists will use them to capture amazing, never before seen videography. Rescue workers will use them to save lives by flying medicine and blood into remote locations. Lifeguards will use them to rescue swimmers. Farmers will use drone services to optimize their farm yields through better imagery and precise spraying. Creepy neighbors will use them to invade your privacy. Governments will use them to keep track of you and even target assassinations. Terrorists will use them in swarms to deliver lethal strikes to infrastructure and much more sophisticated militaries. Yes, drones are a fascinating technology with lots of potential for good as well as bad. If you are following the latest news in drones, you might be tempted to believe this a very large and hyper-growth industry. Maybe you are an entrepreneur and bought into the hyper-growth story. Maybe you went out and invested in building a drone service business, and are now struggling to find any profitable business. 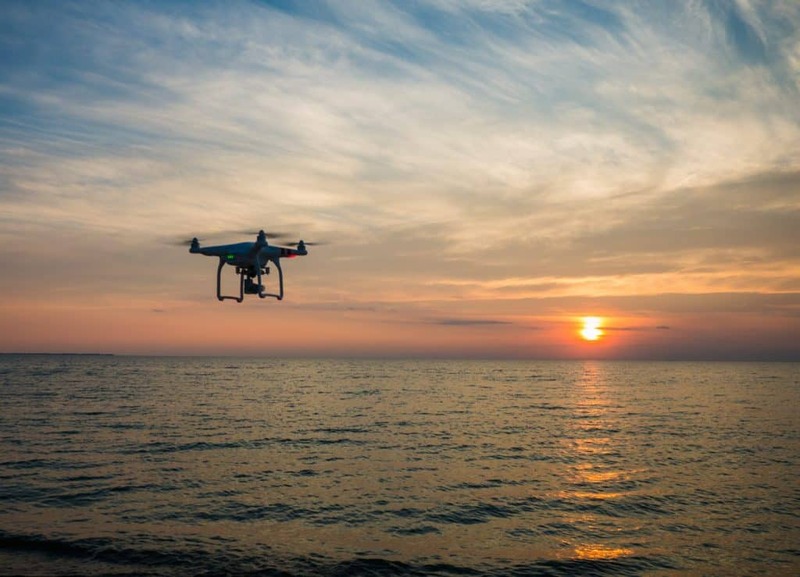 Or you might be an end user who has bought into the potential and are looking to build a fleet of drones and assemble all of the eco-system required to have a fully functional unmanned aerial system (UAS). Perhaps you have discovered that several of the firms you are seeking to do business with are small start-ups with more of a vision than real capabilities. The ugly truth is that the Commercial Drone Market, in reality, is very different than the hype. So what is really going on in the Drones Market? Don’t Fly That Drone Unprotected! If you bought a new drone over the holidays and are flying your drone unprotected, then you are taking a lot of risks. You could crash the drone and lose your entire investment, or even worse cause some damage which could lead to catastrophic liabilities. It’s not too late to reduce those risks. Read on to find out what we suggest. 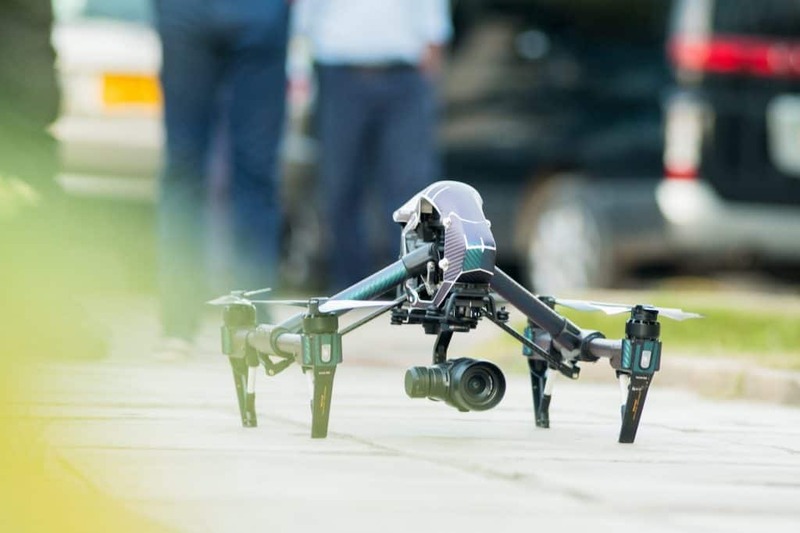 When the accounting-minded person in your meeting frowns and holds up a finger, the idea of flying drones in-house to save money comes under scrutiny—scrutiny that turns up dangers lurking under every rock. Who knew it cost that much to get insurance for a few fly-over shots? And what was that nonsense about 19 kinds of government paperwork? 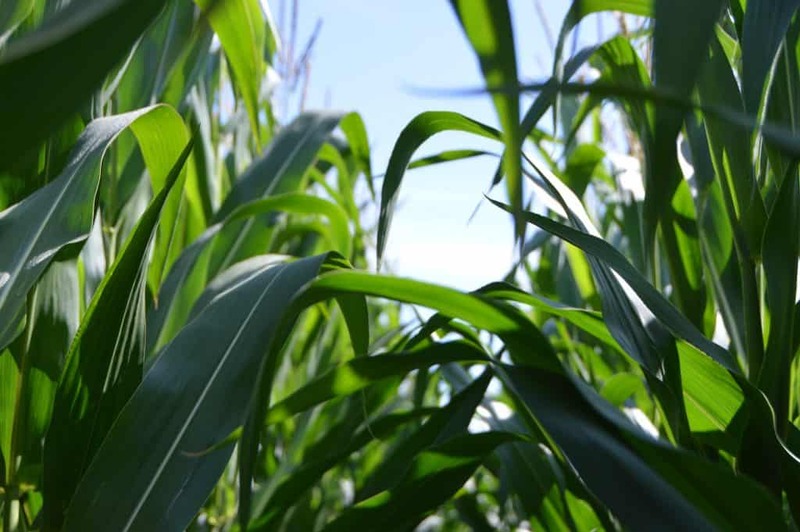 Farmers now have a way to see plant health and pest infestation changes in even small groups of plants—and directly do something about it on demand. 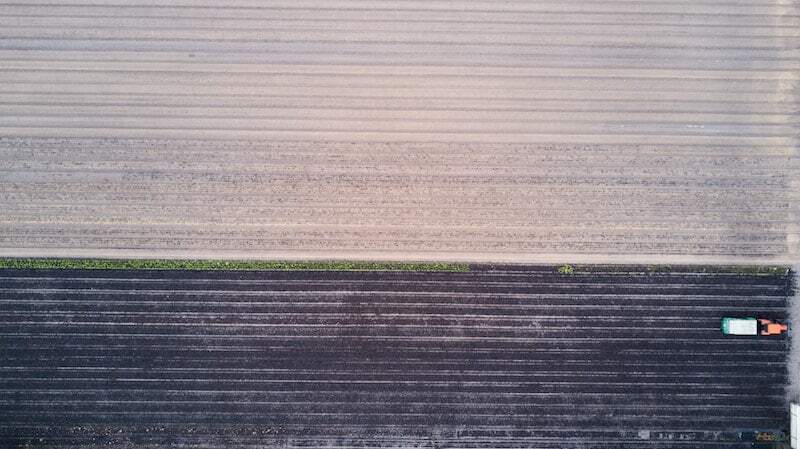 In the past, land-based automated systems would face public roads, people and animals in addition to the literal bumps, ditches, fences and gouges found in and among productive plots of farmland. The freedom of aerial maneuvering allows drones to fly over these obstacles. Additionally, aerial systems by their nature get a bird’s eye view, perfect for surveying, scanning and mapping.